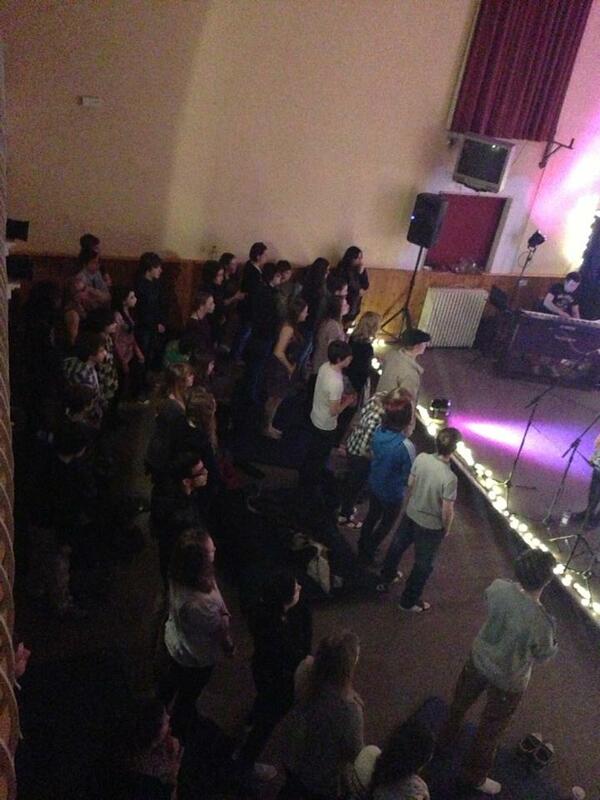 There are opportunities for young people to meet together in a dedicated group on a Sunday. 10.45 – Our young people join in with worship in the main meeting and then split off into their own group for discussion based teaching and prayer. 17.00 – Our young people meet at 5pm for pizza, a video and discussion, before joining the ‘Encounter’ gathering for informal worship at 6pm.